Hello Geeks, Today we are here to share top URL shortener sites. One could earn hundreds of dollars by using URL shorteners if they have a huge traffic with them. Traffic source doesn’t matter here. 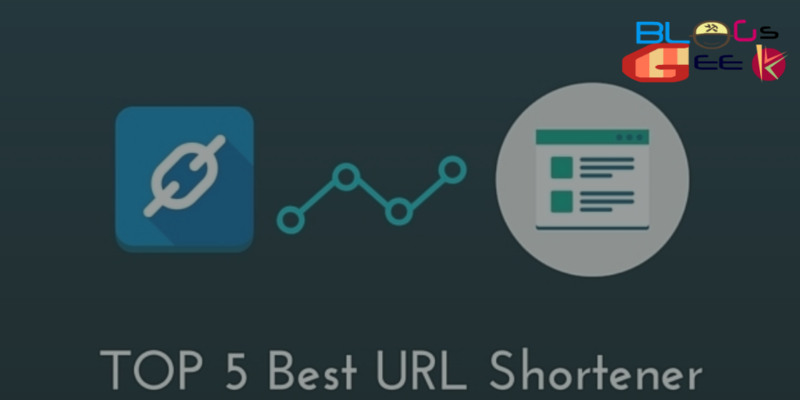 For those, Who are new to the term “URL Shorteners”. Lets know What they are? 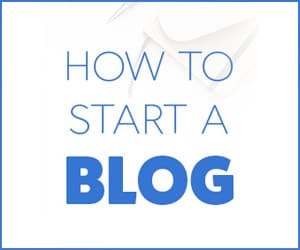 Link shorteners are also used for Link cloaking by the affiliate marketers and bloggers use these shortener services to shorten their blog links as it would be easy to share and could make a good amount of $$. There are a lot of link shortener sites available on the internet some of them will directly redirect to the original content while some used a middle site with advertisements before redirecting to the original content. 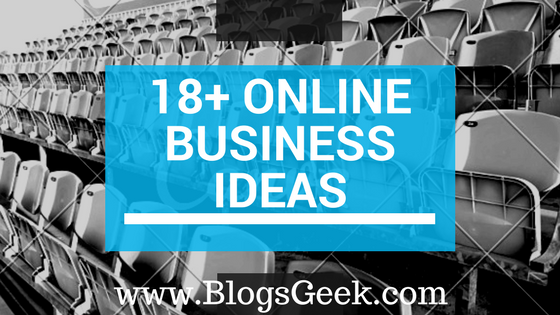 from these sites, bloggers use to make money as they earn when someone goes through the link. It is one a best and easy to use tool to short URL links. Goo.gl is also known as Google URL Shortener which also provides to see the visitor’s stats of the shorten links.one could not earn with goo.gl as it is a free URL shortener which doesn’t show third-party ads while redirecting links. 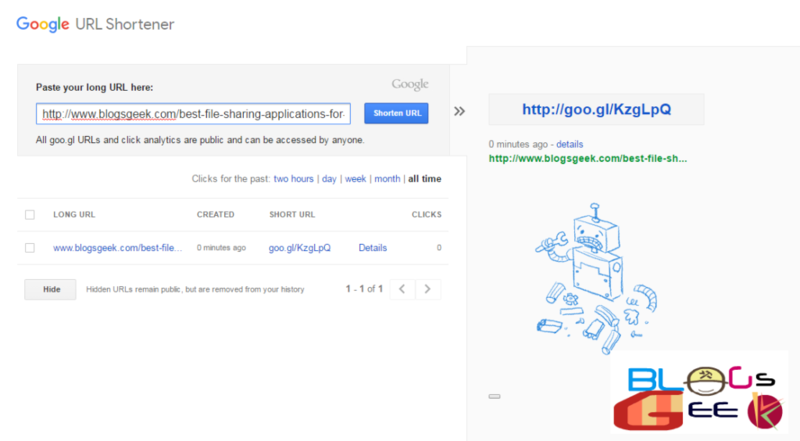 How to shorten a link with Google URL Shortener? Then paste the long URL in the dialog box and click on shorten. Now Copy the shorten link and use it anywhere. 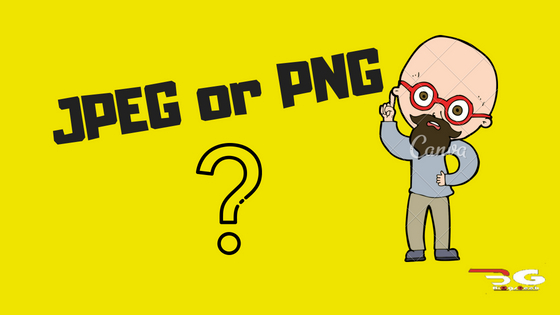 The second best and the most popular link shortener after goo.gl is bit.ly. it’s also the world largest link management system trusted and recommended by the top most companies in the internet industry. bit.ly is also known for its high-speed link redirecting and easy to use interface.it’s also advertising free and you can’t make money while using bit.ly to redirect links. bit.ly is highly recommended for ads free link cloaking. How to shorten a link with bit.ly? 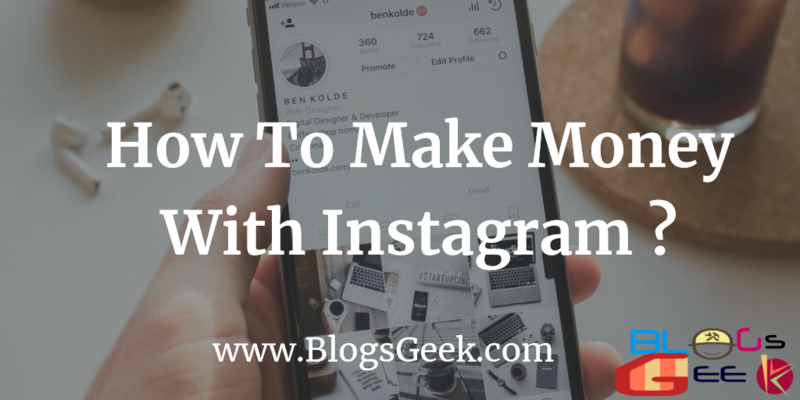 Paste the long URL link there in the dialog box and wait. Copy the link and use it wherever required. It’s the most used link shortener which is also known for its high payout for shorting links.they also offers WordPress plugin for their service and pays 5-10$ per 1000 views depending on the quality of the traffic.they also offers referral earning. How to shorten a link with shorte .st? Paste the link in the dialog box and click on shorten. Another link shortener website which pays up to 2$ per 1000 views on shorting links and also pays a referral commission. you could simply refer users and can earn by sitting back at home. How to shorten Links With Link shrink? Register & Activate Your Account. 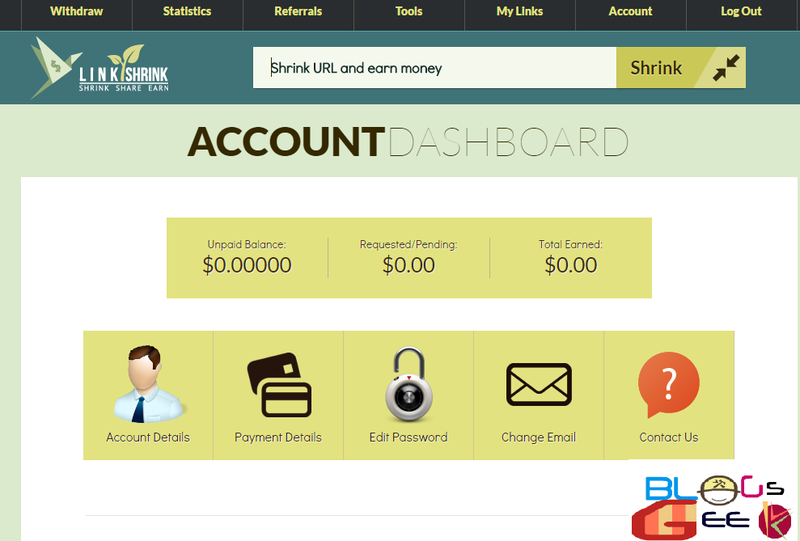 Login & paste the link and click on shrink. 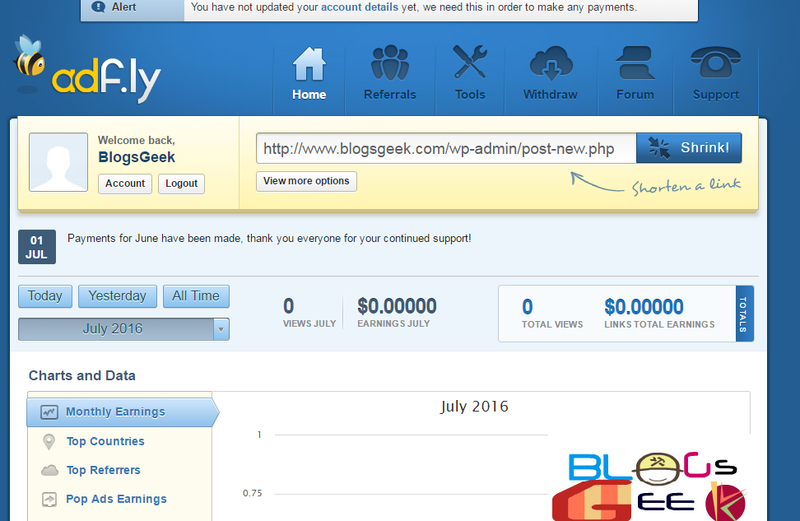 It is highly recommended to all of you,it is the most trusted and popular link shortener service use to earn money by most of the bloggers online.it is also known for its low payout rates and high RPM up to 4$ per 1000 views .you could simply earn with adf.ly by posting targeted adf.ly links in forums and social media around the web. How to shorten Link with Afd.ly? Register Yourself & Confirm Your Account. Paste the link in the dialog box and click on shrink. copy the link and start making $$. Well, In this post we had described the top URL shortener sites with which one could earn a handsome amount of money just by shortening the links and sharing it on the social media. we had also written about the payout and minimum payment of the 5 top URL shortener sites that I personally use and works great. There are still many of the URL shortener websites available on the web but we had chosen the best URL shortener sites which we had personally used. Shorte.st is a nice site but wouldn’t it affect user experience since it shows ads before redirecting them? I Like adf.ly , it Allow members to shorten links & earn money, and keep a share of the profit. Publishers can withdraw their earned profits using PayPal or Payza minimum payout is $5. AdsLeap referral program is a great way to earn even more money with your short links! Refer friends and receive 20% of their earnings for life time! its good. I’ve been using this, and it’s awesome..! Once you’ve created a new short URL, you can quickly and easily share into any app from your notifications.